WOW! Get your clients in this Vinton charmer! Meticulously maintained by one owner, situated on .48+/- level lot with gorgeous views! 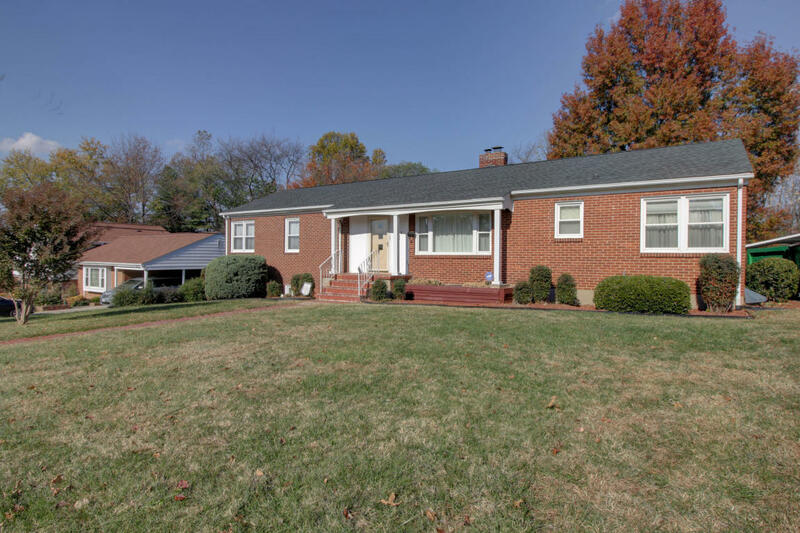 Home boasts a total of 3BR/3.5BA, updated EIK with like new stainless appl, formal living & dining rooms, den, hardwood floors (some under carpet),entry level laundry with lots of extra storage. Whole house generator, Full basement offers work area, additional laundry hookups, extra storage or room for add'l sq footage! BONUS area w/2nd full kitchen, living area, (has its own HVAC/water htr). Arch roof within 3yrs, tilt in windows, carport, many extras throughout! Priced below recent appraisal of $217,000. Don't miss this one!